You’re Unique. Your Landscape Should Be, Too. Our team of masterful landscape designers and horticulture experts want to plant the vision for your property in the ground and allow your creativity to bloom. 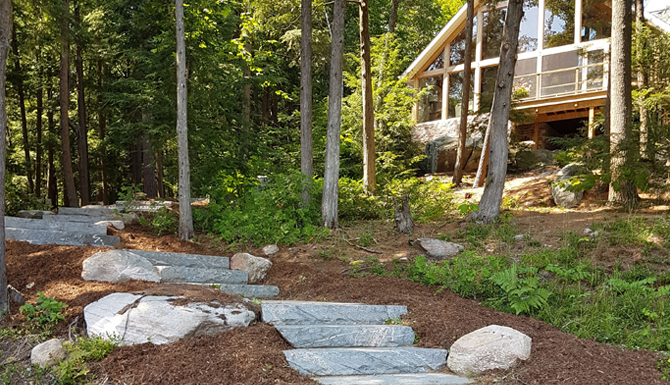 We work alongside each of our clients to create a landscape that is not just functional but modern and innovative. Your neighbours will want to take a second look. Our success is based on the collaborative experiences we’ve had within our community. 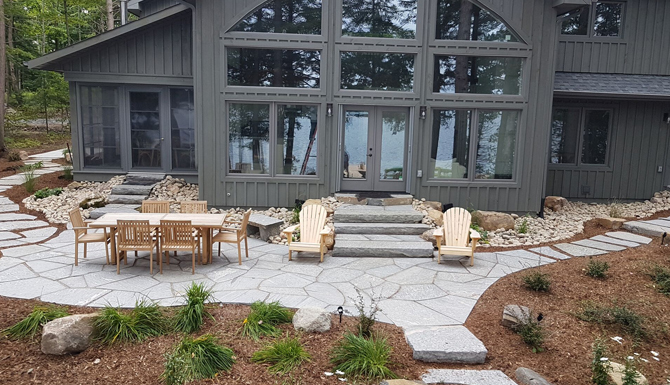 Nestled in beautiful Baysville, we serve Bigwin Island and many of Muskoka’s magnificent lakes, including Echo Lake, Paint Lake, Tooke Lake, Tasso Lake, Grandview Lake, Lake of Bays, Rill Lake, Dickie Lake, Menominee Lake, and more. 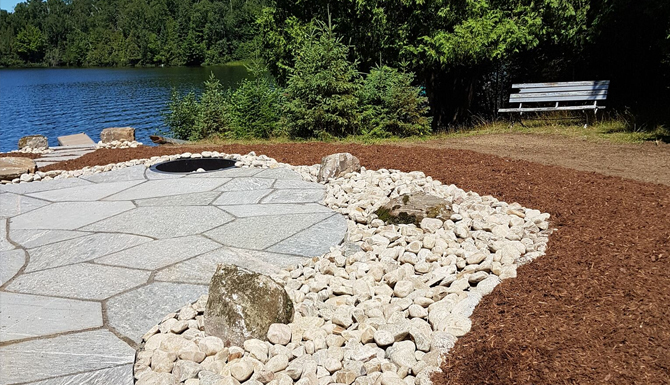 Our clients don’t just rely on us for our professionalism, quality workmanship and dependable service, we see landscape design through their eyes. We use our expertise to bring it to life. With over 20 years of experience, we see the potential in your property and your vision. It is because of this philosophy that we always apply a personal touch to our work. 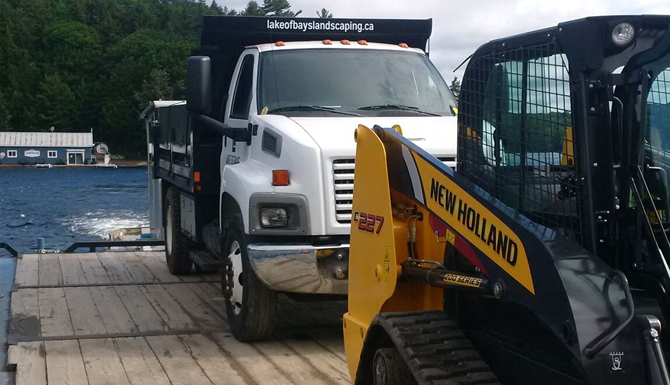 Our passionate staff will build a distinctive landscape for your cottage, home or business.